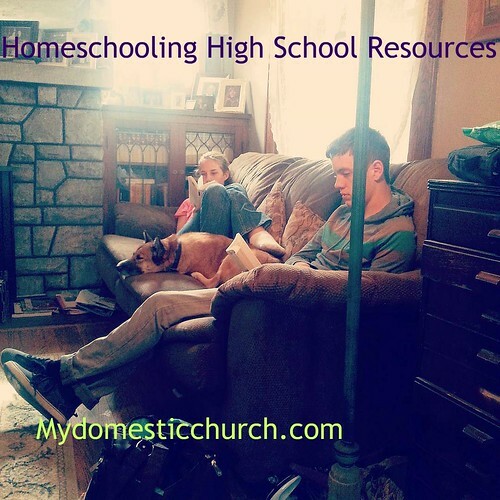 Do you have questions about homeschooling high school? I did, too! Back in 2009, I was full of questions about homeschooling through high school. I managed to dodge a bullet with my first son by putting him in my school district's digital academy, but I wasn't totally happy with his education there. What I really wanted was an extension of all of the rich learning my kids and I had experienced in elementary and jr. high. I felt my other children had really blossomed in that atmosphere. But how could that continue into high school in a way that they would go into the world with a coveted high school diploma? The questions darkened my mind as I lay awake many nights. How do you keep records? 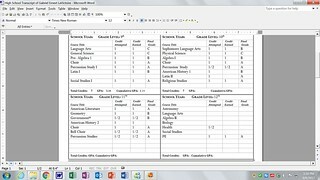 What subjects do you need to cover each year? How could I turn experential learning into a credit? Can you award a high school diploma? How can you get your child into college? and if you can get your kid into college, how can you get financial aid for college? I found the answer to my homeschool high school questions through Lee Binz, The HomeScholar. In searching my archives I found that I first started reading and blogging about Lee's work as a professional homeschool high school guide back in 2010. If I could summarize Lee's main message it would be that every parent is their child’s best teacher. Who else would know my children or have as much interest in their educations as well as my husband and I do? All I needed was some guidance and encouragement. I found that in Lee Binz's workshops, books and educational programs. You can get the help you need to get started homeschooling high school and keep going all the way through graduation with The Silver Training Club. FAFSA Help Resource Pack: everything you need to navigate the FAFSA and get financial aid. 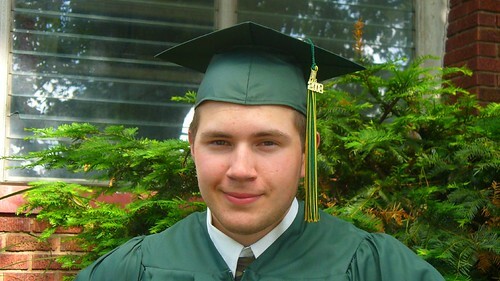 Homeschool High School Diploma Templates: to award your child at the end of their homeschool journey. All this comes at an affordable monthly price when you join the Silver Training Club! Give it a try, risk-free, with the 30 Day "Real Homeschool Mom" Money-Back Guarantee. Learn more here. You don't have to do it all on your own and re-invent the wheel. Get help homeschooling through high school with the Silver Training Club now. There’s nothing to lose and you can gain the knowledge and confidence you need to homeschool through high school!